What Does the Finance Department Do? The finance department plays a huge role in business because that's where the money is. The finance department knows how much money is needed to pay vendors, secure clients, cover bills and pay employees. 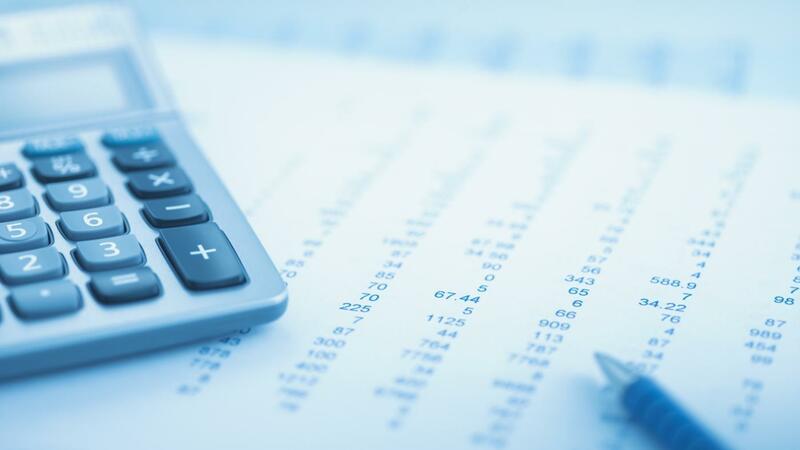 This department is also in charge of filing taxes, keeping up with the current value of assets, and knowing how much cash flow the company has at any given time. Anything involving money passes through the finance department. In a large company, there may be more than one department under the larger umbrella of the finance department such as payroll, accounts payable, accounts receivable and sales. The payroll department keeps track of employee hours worked, sets current salary or hourly rates, manages vacation and sick leave time, adheres to current tax laws and cuts checks for employees. The accounts payable department receives invoices from vendors and contract employees, matches them to inventory or receipts and enters them into the system for payment. This department also cuts and mails checks for payables other than payroll. The accounts receivable department receives payments and makes sure that they are accurately entered into the system. Many finance departments also have a financial forecasting segment that studies market trends to help determine how much money the company can expect to make from current and future ventures. What Is the Role of the Personnel Department? What Is Needed to Start a Sandwich Shop? What Are Some Good Ways to Present a Business Plan to a Loan Officer? What Is the Difference Between Internal and External Customers? How Can I Find Information About Child Care Businesses for Sale? What Is a Tender Document? What Is Sale or Return Basis? What Is the Purpose of an Accident Book? What Is the Role of the Research and Development Department?